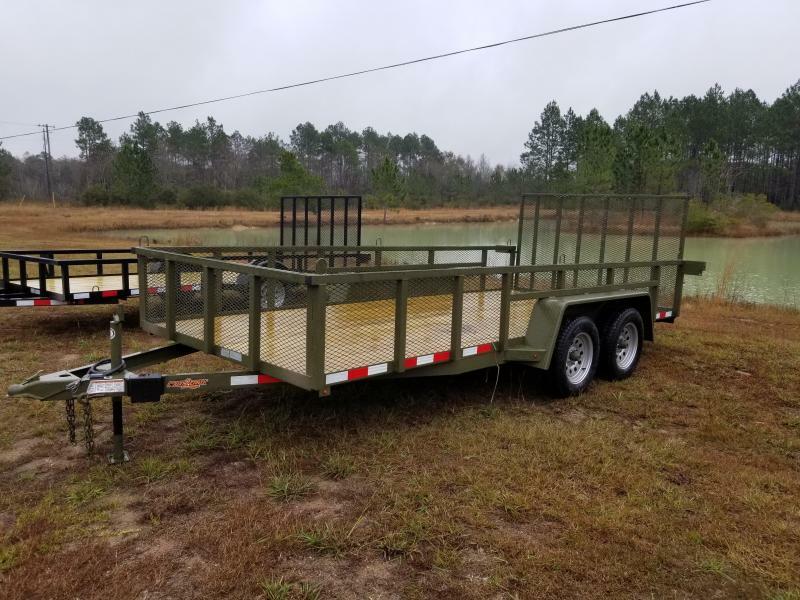 Reedy Branch Equipment Co has built a strong reputation and is known for being a leader in the utility trailer sales industry. 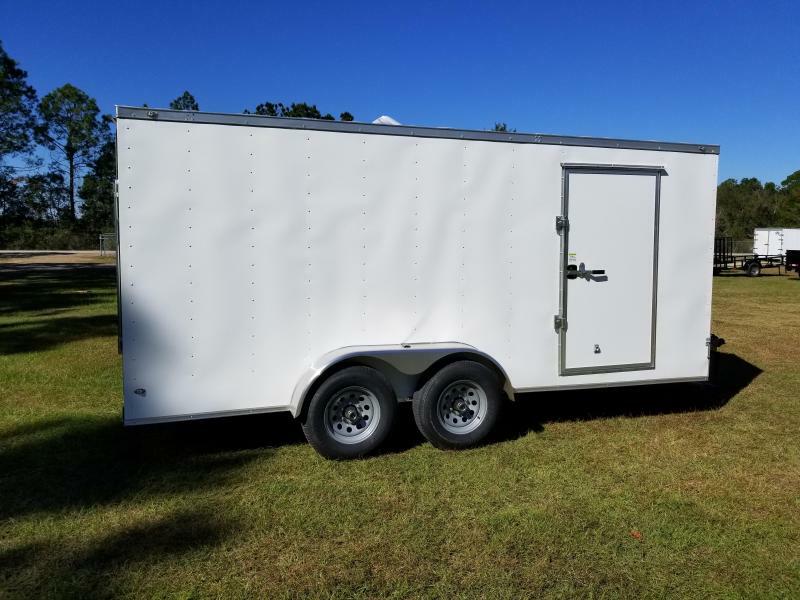 We have customers from all over Florida including Jacksonville who travel to our location or visit us online to purchase or pickup their new trailer from us. 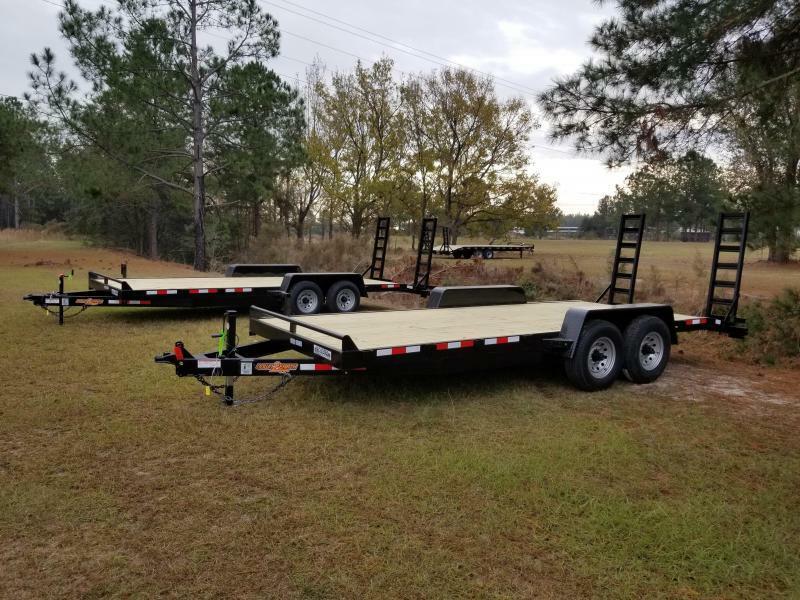 If you're looking for a quality, dependable trailer to haul your equipment or goods, then you've found a dealer who cares about your needs. If you're in the Jacksonville Fl area, stop by the local chamber. For great destinations and things to do Visit Jacksonville is a great resource!